Moneycontrol's Nayanika Chakraborty explains the details of the second phase and lists the key battles. 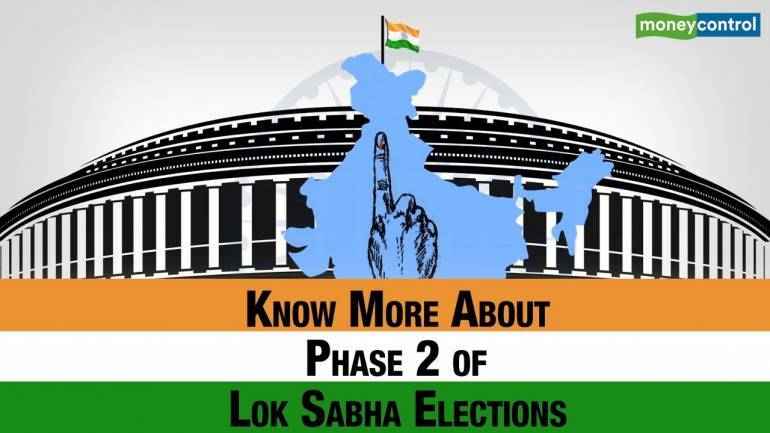 The election to select the 17th Lok Sabha of the country kicked off on April 11. Voting will be held in seven phases across the country. Phase 2 will be held on April 18 in 97 constituencies across 13 states and union territories. 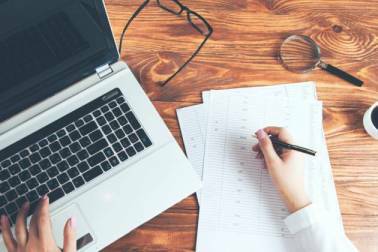 Moneycontrol's Nayanika Chakraborty explains all you need to know about Phase 2 and lists the key battles.